Join us in the Goalkeeper Academy Program this winter! 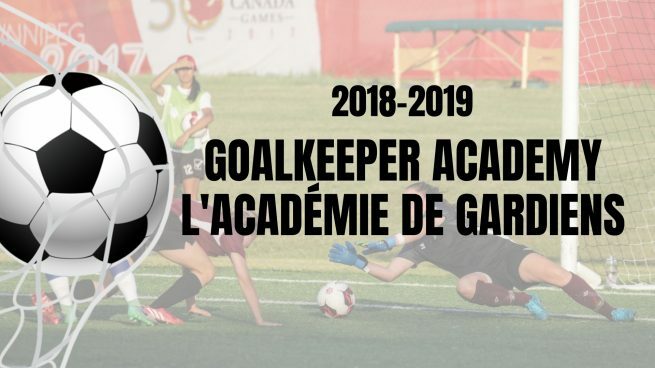 5 Camps available from December 2018 to February 2019 which includes the Goal Keeper Academy Program in Fredericton/Moncton. Click on the pictures below to view the package.